The Fedora. Oh the Fedora. Such a simple piece – but never to be underestimated. 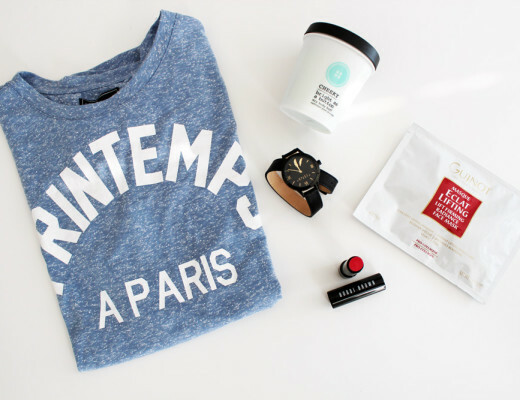 It can add so much – by cooling down a glam outfit, to adding edge to a more minimal look. 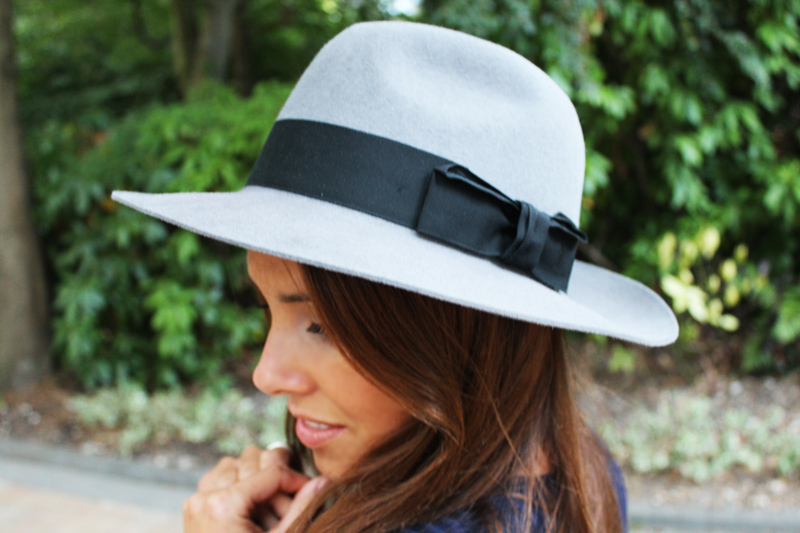 I have been after the perfect fedora to take me through Autumn – and instead of opting for classic black, I found this amazing grey wool felt style from British accessory and luxury gift´s brand, Black. I love the black and grey combo, which makes it so versatile, and the quality is faultless. No doubt this will be a classic piece in my wardrobe for years to come! Although Autumn is well and truly on the horizon, I am still clinging on to what little left is of this summer; teaming my new fedora with a relaxed weekend look in navy tones, which is my favourite colour at the moment (blue is definely the new black – fact) – together with my trusted denim shorts, my fave ribbed navy jumper and my new Prada. Check out Black´s complete accessory collection here. Stunning Anneli… Your Prada is to die for!